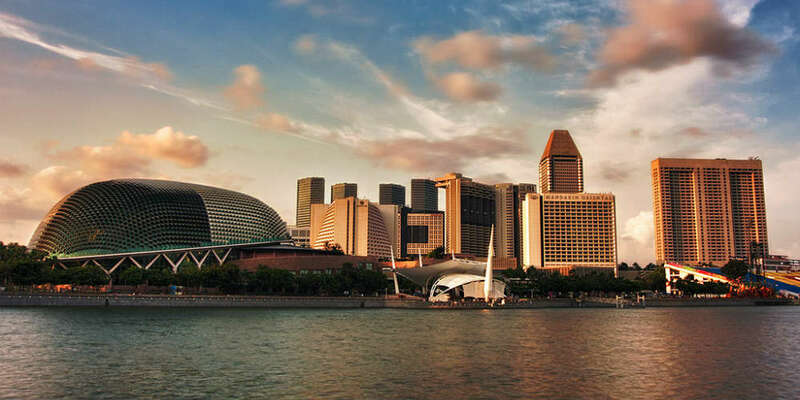 Singapore, also known as the Lion City, is becoming one of the hottest urban destinations. As an independent city-state, the tiny nation only measures 278-square miles. That’s about the size of Manhattan. However, Singapore is a leader in economic development, standard of living and exciting adventures. 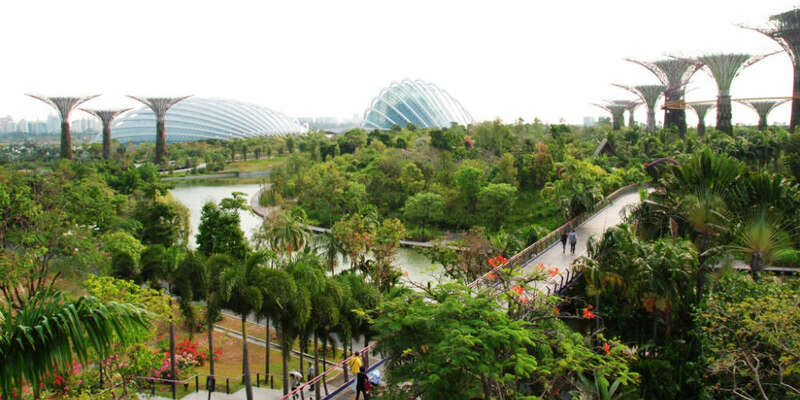 Here are 15 reasons why you should visit Singapore now. 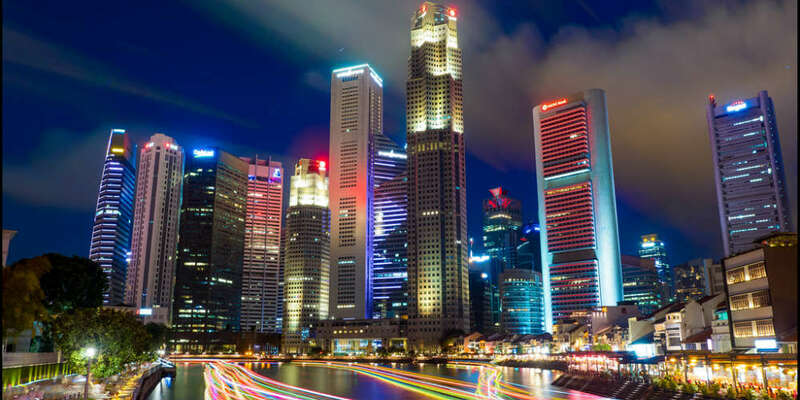 Singapore is said to be one of the best places in Asia to party until the morning light. Hit up Clarke Quay, an area where restaurants and bars line its colorful streets. Or, visit a club famous for its roof-shaking music, Zouk, plus many others like Attica and Zirca. Not in the mood to dance all night long? Enjoy a posh night out in a selection of dozens of roof-top bars and lounges overlooking one of the most impressive skylines in the world. 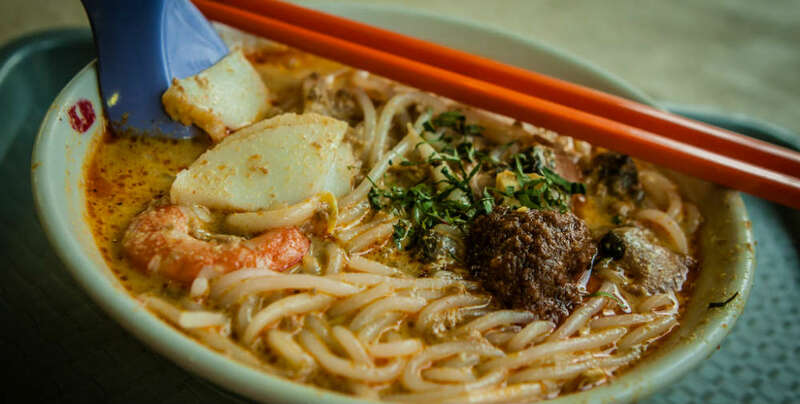 Some of the best food in Singapore is not found in five-star restaurants, but rather just on the bustling streets. Appetizing food stalls line streets that are busy with food traffic, so it’s really hard to resist trying a bite. Or, you can go to a hawker center indoors to find a multitude of delicious eats. And, the best part? The unbeatable price for satisfying meals – one dish is usually around $3-$10. Although Singapore is technically just one large city, it’s not paved flat with concrete. All around the city are lush green parks, palm trees and gardens that make the atmosphere feel like a tropical oasis. Visit Singapore Botanic Gardens, Gardens by the Bay or Haw Par Villa for beautiful art and fauna experiences. As mentioned before, Singapore is a leading economic superpower. 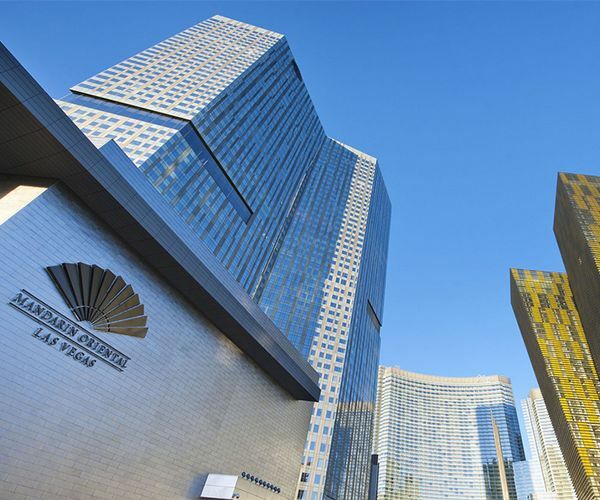 Visit its shining buildings and extravagant attractions to see luxury at its finest. But, the effects of a good economy don’t just reflect on physical objects. Look around and see highly educated people, safe houses, bilingual kids and healthy families – the list goes on. If you’re not careful, you may just wind up wanting to live in this country that is only getting better. 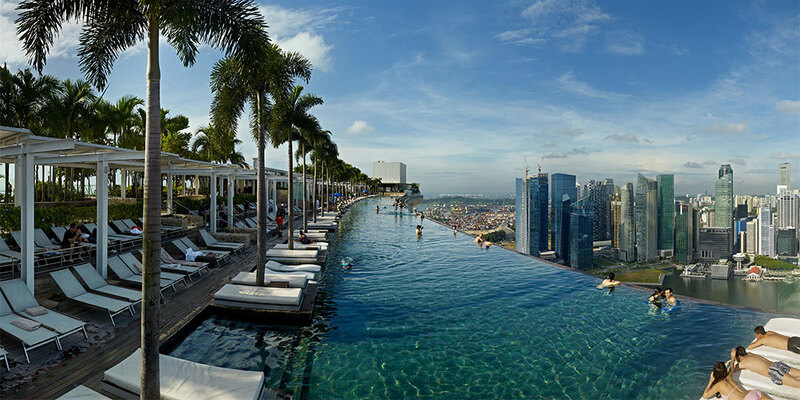 When you stay in Singapore, treat yourself to one of the world’s most unique hotels – the Marina Bay Sands. 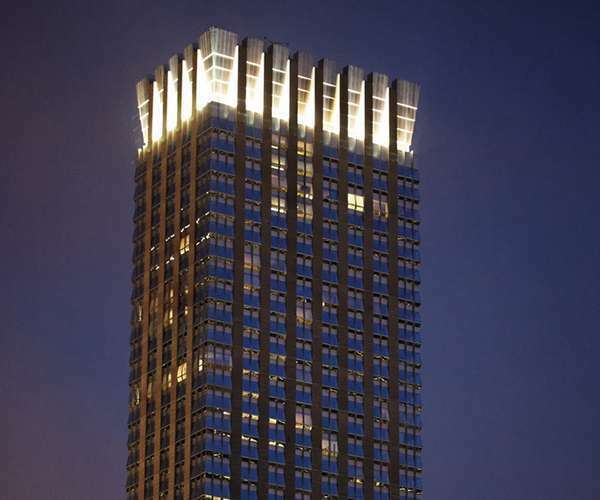 This building features three giant towers in a row, with a huge ship-like platform laying across the top. 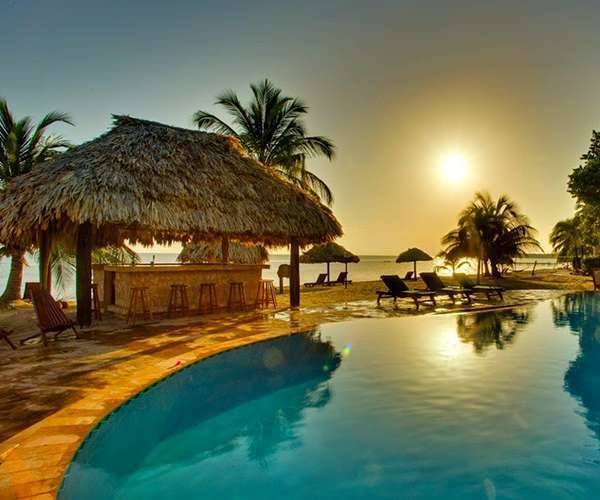 It is home to the infinity pool, which is actually the most Instagrammed pool ever. Or, try a more historic stay at the Raffles Hotel, a colonial-style building with a late 1800’s feel. All the architecture throughout the city has character, history or innovation. 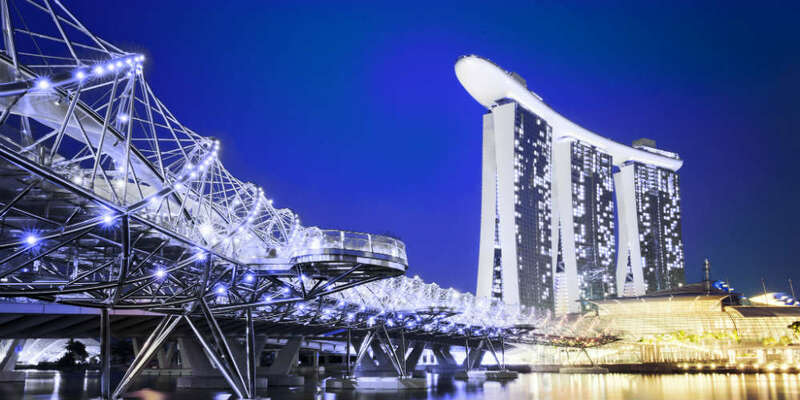 The aforementioned hotels are only a couple of Singapore’s magnificent architectural designs. The Helix Bridge is a sight to behold, especially at night when the helices light up to display a cool DNA-like twist. A library called Bishan Community Library even has its perks, with cantilevered “reading pods” jutting out from its exterior creating a surreal reading experience. With Malaysia right next door, the bustling capital city Kuala Lumpur is just a bus ride away. Or, travel a bit further to the lands of Indonesia, Vietnam or the Philippines. The acclaimed airport is also a plus when traveling, because it has become an attraction itself. 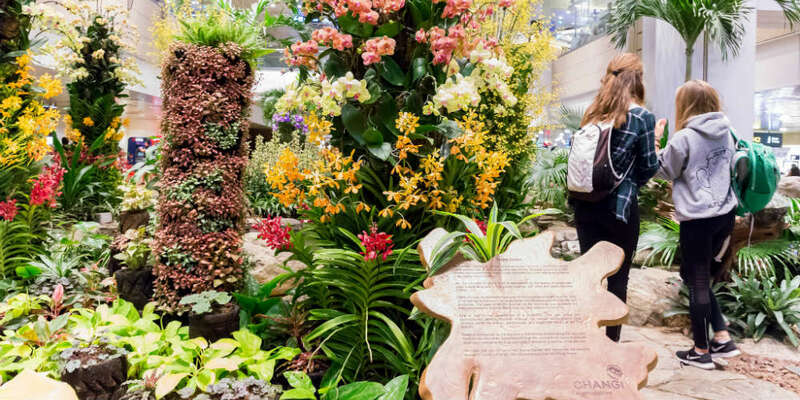 Changi Airport is fixed with art installations, a swimming pool, a movie theater, shopping centers and many beautiful gardens with lilies, orchids and even butterflies. Of course, the airport is not the only place you will find exquisite art pieces in Singapore. The National Gallery is a must-see, but other museums like the Tyler Print Museum or the MINT Museum of Toys are also worth a look. And, don’t forget you can even see fantastic street art just by walking around. 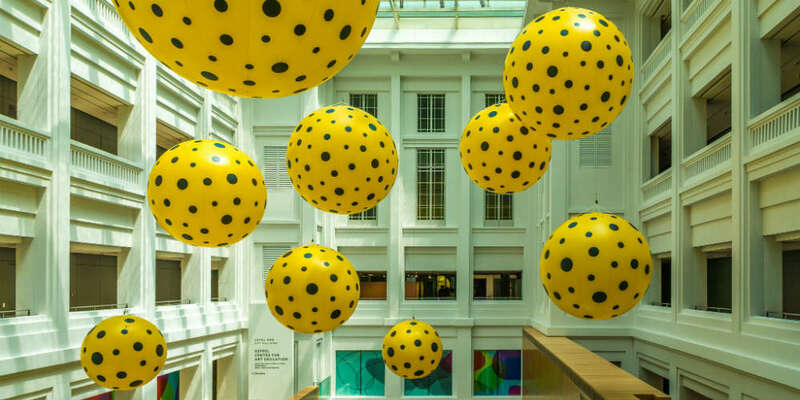 A great time to immerse yourself in Singaporean art is to come during the SIFA festival, the Singapore International Festival of Arts. 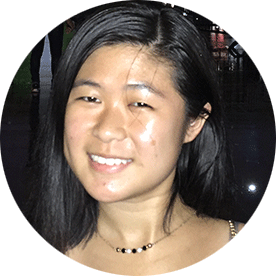 Probably one of the most distinctive qualities that sets Singapore apart from anywhere else in the world is the harmonious mix of Asian culture. The city is mostly populated with Malays, Indians and Chinese but also features strong European influences. With such a diverse repertoire of cultures, exploring different neighborhoods can be an adventure. 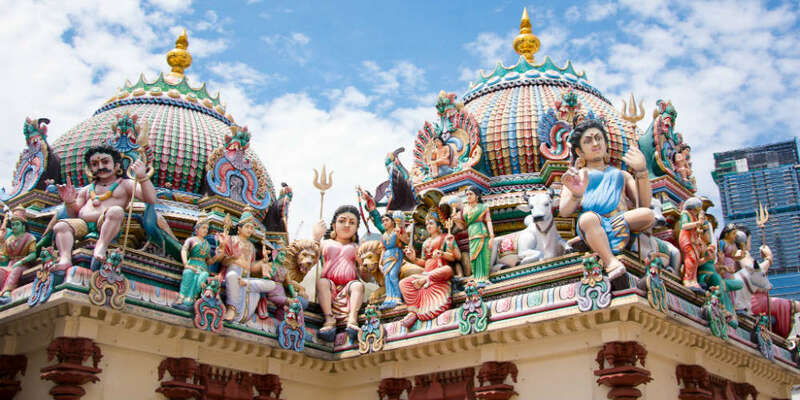 Visit Sri Mariamman Temple, the oldest Hindu temple in the city or Kampong Glam, a Malay-centric area with indigenous roots. Want to travel to Singapore with kids? No problem! 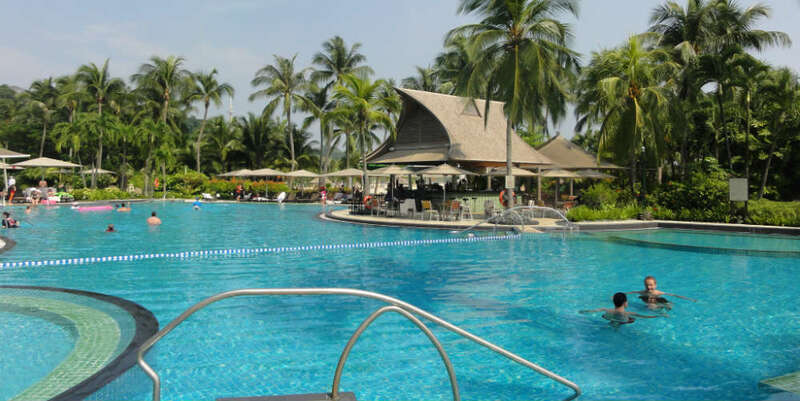 Tons of attractions are kid-friendly, including one of the most popular resorts called Sentosa. Their playplaces have fun rides, a refreshing waterpark and even a Universal Studios. Need more places to let your little ones run wild? Try KidZania, a “play pretend” playground or free waterparks like Far East Organization Children’s Garden. When in Singapore, shopping is a must – even if that means window-shopping. Orchard Road is a shopaholic’s dream come true, with over 20-shopping centers filling up a two-kilometer area. Even if it’s rainy, you can just use the underground tunnels that connect every building. 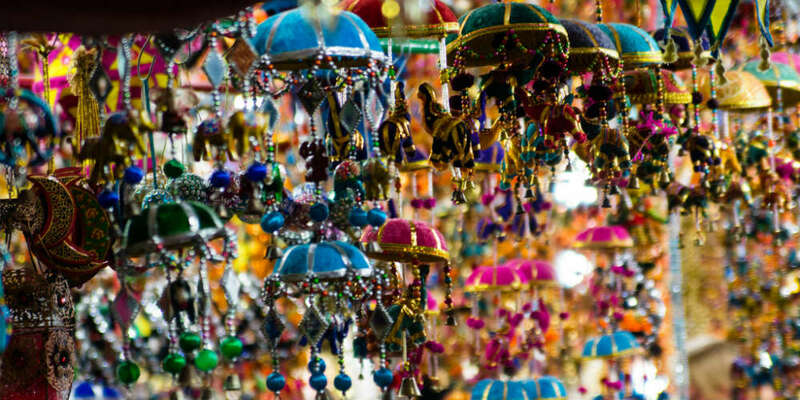 If you’re not looking for commercialized plazas, then try flea markets in Little India for colorful trinkets. 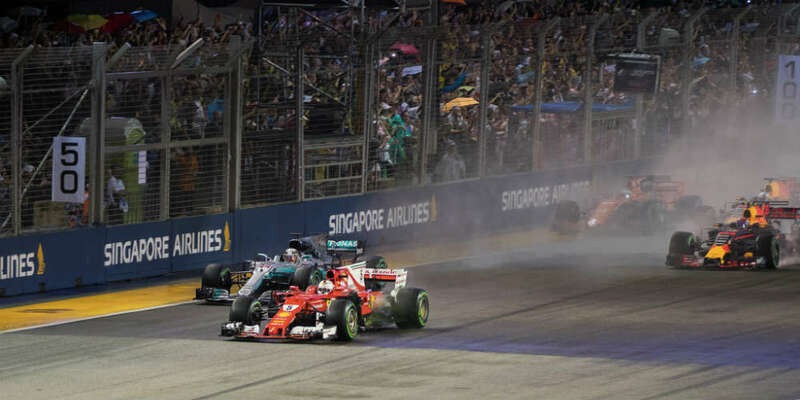 If you’re a sports junkie, prominent sporting events are held year-round in Singapore. The most notable ones include the FORMULA 1 supercar race, WTA tennis matches and the HSBC World Rugby Sevens tournament. Join local and international fans in cheering on your favorites, or just watch and enjoy the thrilling atmosphere. 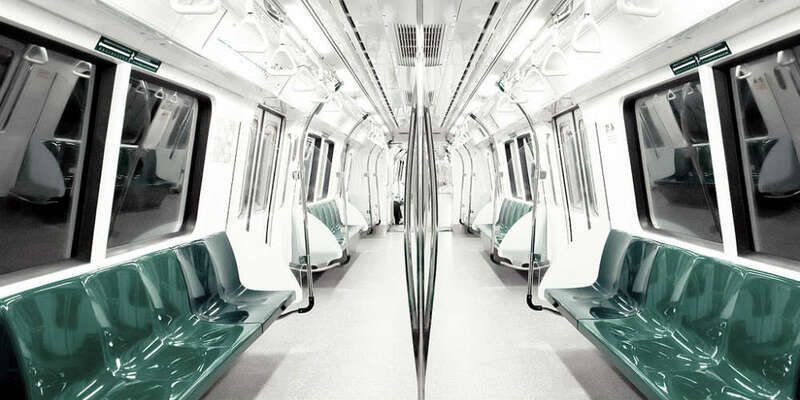 One reason you aren’t expecting is how clean Singapore is. Streets are litter-free, floors are spotless, stray pieces of old gum are no where to be found. Due to hefty fines ($100-$1000) for committing any kind of littering/unsanitary crimes and strict enforcement, Singaporeans diligently throw away their trash. 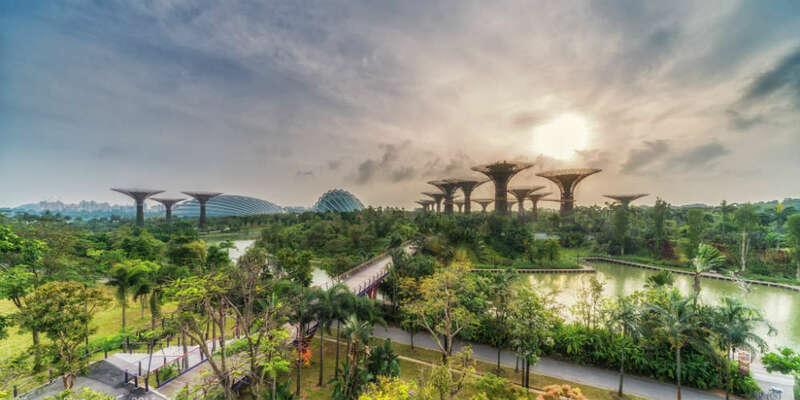 Especially if you’re coming from a place where plastic bottles or bags meander your lawns, Singapore will feel like a pristine oasis you never knew you needed. Another fabulous perk of vacationing in Singapore is its perfectly warm weather. 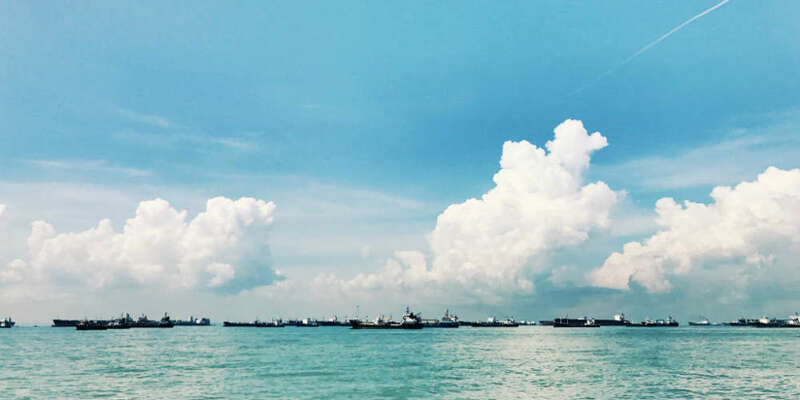 As a single-season climate, Singaporean temperatures usually range from 70-90 degrees year round. 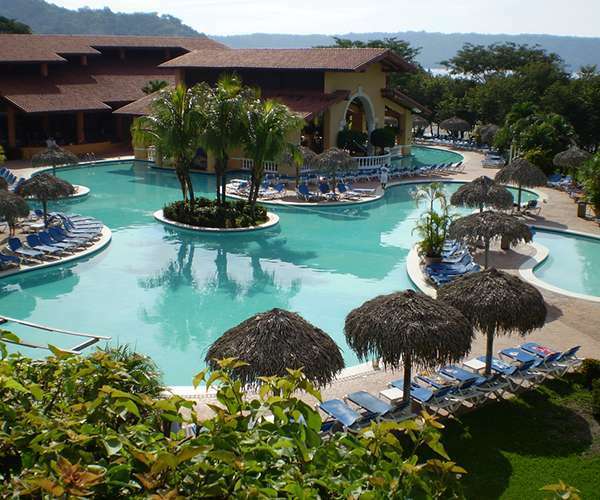 This makes for ideal park strolling, pool lounging or beach hopping. Yes – Singapore even has stunning beaches, like Pulau Hantu, Palawan or Tanjong. The final reason to visit this magnificent country is the most important one: Singapore is a very safe place. Crime rates are exceptionally low, and locals are extremely friendly. Additionally, most locals know English in addition to their native language, so communication won’t be a big problem. Transportation is also plentiful and easy-to-use, so you can always get to where you need to go. Having peace of mind in a foreign country will be a huge weight off your mind. Overall, Singapore is a flourishing country that deserves to be visited in the near future. Its culture, standard of living and modernity is simply unparalleled. You just have to travel to the Lion city yourself to see what all the uproar is about.